Hashtags are an important part of any Instagram strategy. Hashtags help increase the visibility and reach of a post. You’ll find that if you don’t include hashtags on each post, the post won’t earn much reach. 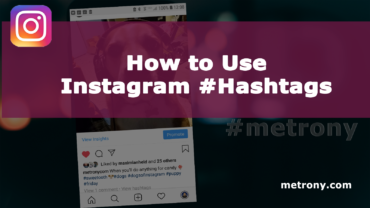 Hashtags are part of the text description under the image or video in an Instagram post. They can also be used in stories. Using a hashtag in an Instagram story has a significant impact on reach. 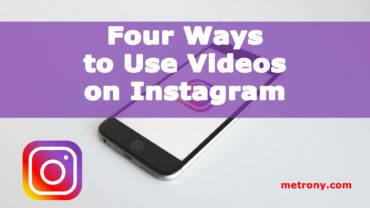 If you have an Instagram business account, then you will be able to view the views for that hashtag. 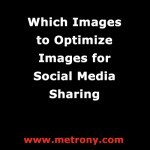 You should post images and videos to your story and experiment with hashtags to determine which hashtags work best. Besides which hashtags, you also need to focus on how many hashtags you are posting. 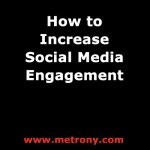 If you use too many, you’ll find that engagement is nonexistent. Instagram’s algorithm can ghost your account as an unannounced penalty for using too many hashtags. 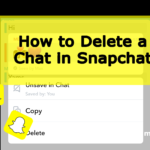 Limit the usage to 30 or hashtags or less to avoid being ghosted. How Many Hashtags Can You Use? 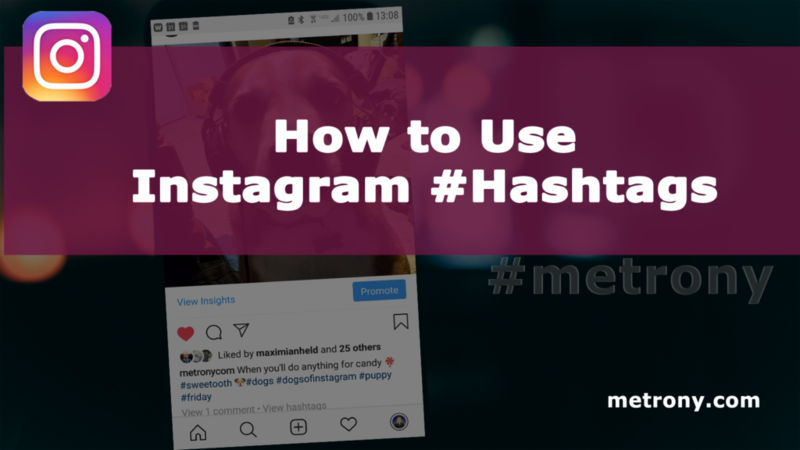 What Instagram Hashtags Should I Use? 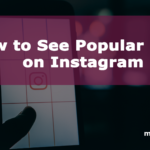 If you haven’t used any hashtags on your Instagram post or aren’t having much success with engagement, then you may need to spend some time finding relevant tags that will bring more views and followers to your account. 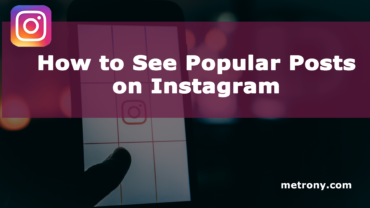 Take a look at your competitor’s Instagram posts and see what hashtags they are using. Check an account that is somewhat more popular than yours. If you copy the hashtags of an Instagram with tens of thousands of users, you’re not likely to get the same reach. So, you’ll need to find Instagram hashtags that are mid-range and can work well for an account of your size. 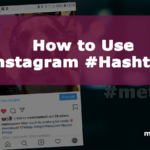 You’ll notice that as you type in a hashtag on a post, Instagram automatically shows you how popular that hashtag is Use this as a guide for choosing you twenty or so tags. Posts should always use the location. 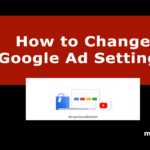 This increases visibility. Other Instagramers can find your post from the map that is native to the app. But use the location as a hashtag too. For example, if I tag a post location as Manhattan, then I’m also going to use #ny, #newyork, and #nyc as hashtags. There, of course, will be others, but the location-based hashtags are easy. Instagram search is super helpful for discovering relevant hashtags that can bring more engagement to your account. 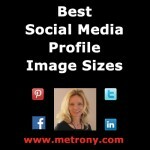 Tap the magnifying glass icon and go to #tags.” type in a few words of a hashtag you are considering. Instagram will list more tags along with how popular each hashtag is. If you are just starting out you may want to use a hashtag that ranks in the thousands, rather than a tag that has millions of posts associated with it.